* an output media file. * @param s Media file handle, must be allocated with avformat_alloc_context(). *          Its pb field must be set to an already opened AVIOContext. * @param options  An AVDictionary filled with AVFormatContext and muxer-private options. *                 options that were not found. May be NULL. * @return 0 on success, negative AVERROR on failure. * @see av_opt_find, av_dict_set, avio_open, av_oformat_next. 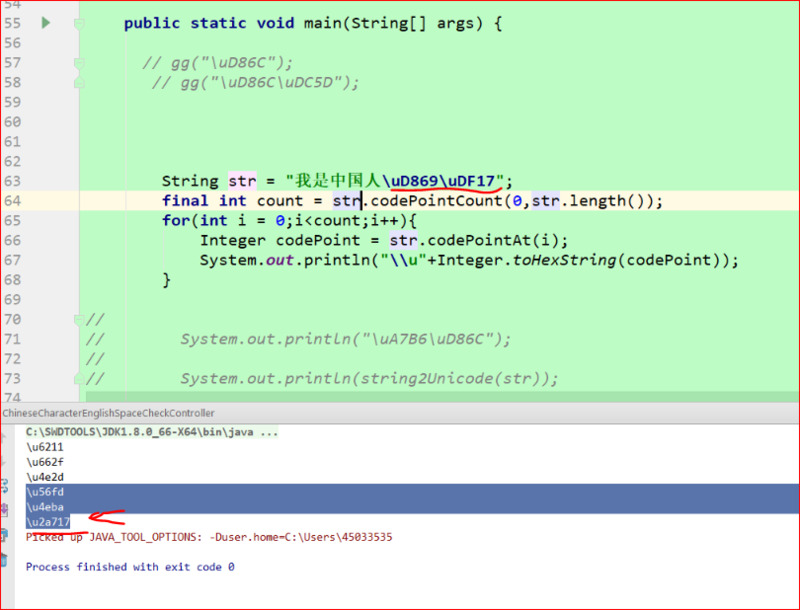 av_log(s, AV_LOG_WARNING, "Using AVStream.codec.time_base as a "
"timebase hint to the muxer is deprecated. 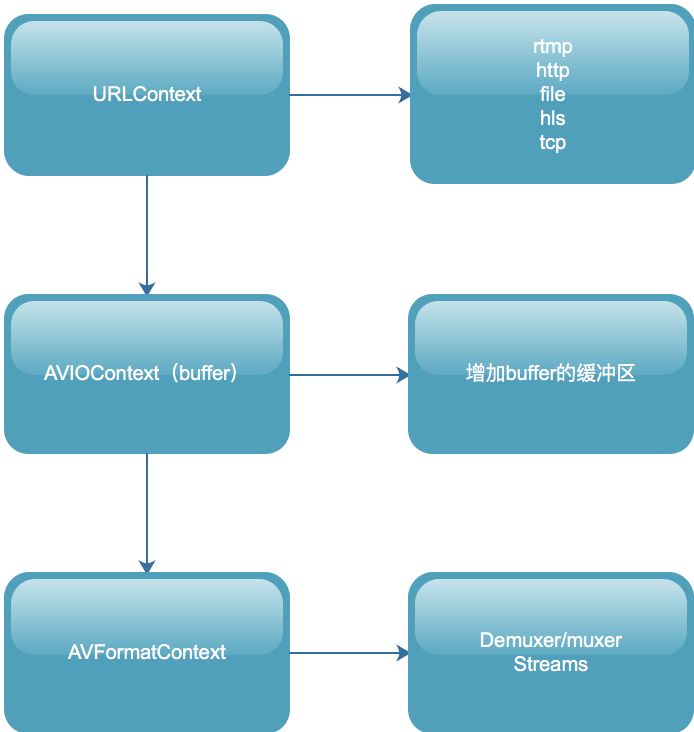 Set "
av_log(s, AV_LOG_ERROR, "Aspect ratio mismatch between muxer "
"Codec for stream %d does not use global headers "